We are featured on the I.P.O. compilation album! 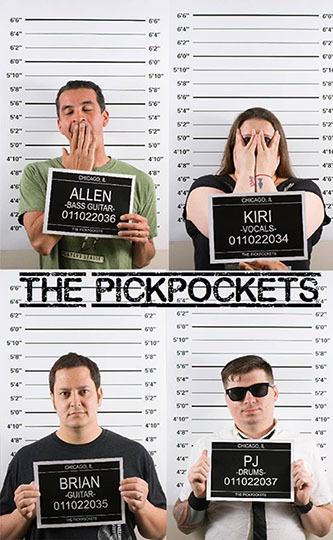 Subscribe to stay up to date on the latest pickpockets news.